Hmmm, not great poses IMHO for infantry that fought as you described. I think todays market demands/expects a wide variety of poses which, whilst fine for skirmish games, simply do not work for 'rank and file'. 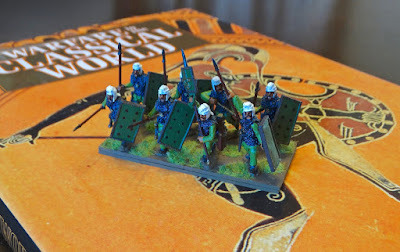 They are also far too delicate as you say, which was a common fault with GW minis when they went multipose. I remember seeing a FoG game where two beautifully painted phalanxes closed for combat but, due to the various angles of the spears, simply coud not make contact! Far better to have had them all vertical from a game point of view. Both changed their figures after the game. Wise words Steve. The order for the HCH figures is in. Let sanity reign! 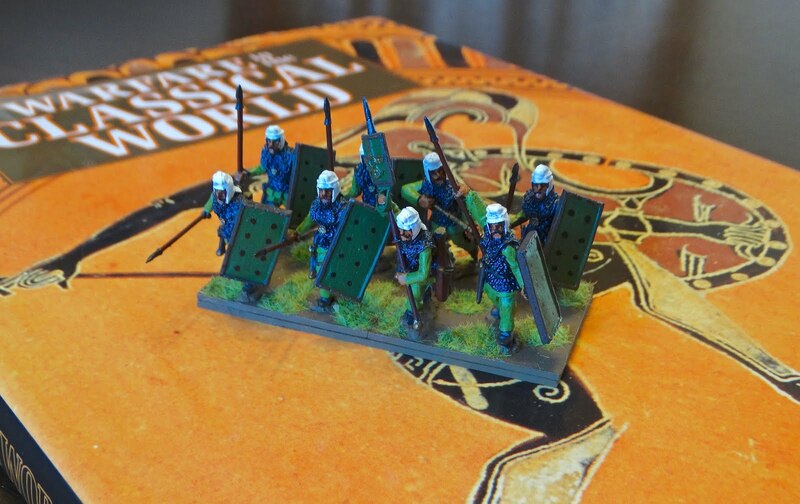 Hopefully Warlord Games will re-release the Wargames Factory plastic Persians. Certainly that is what I'm waiting for before I put together a Persian force. Good point. The photos of those figures I've seen look good.